For a long time now we have been decorating our homes with a very subdued colour palette of monochrome and shades of grey, influenced heavily by our fascination with Scandinavian design. 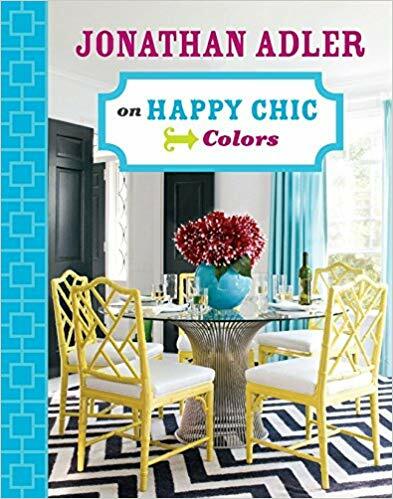 While I will always advocate a monochrome scheme for it’s timeless and classic qualities, I am a huge fan of colour and pattern, inspired primarily by my enduring love affair with textiles. 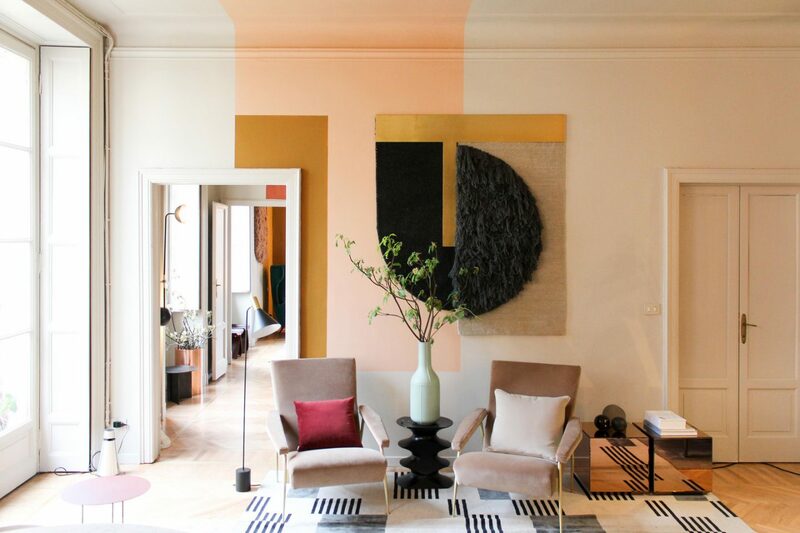 So of course I was delighted and somewhat relieved to read about the riot of colours exhibited at this years Milan design fair and Dulux and Pantones predications for the colours of 2019, which include, amongst others, tones of orange, yellow and green. 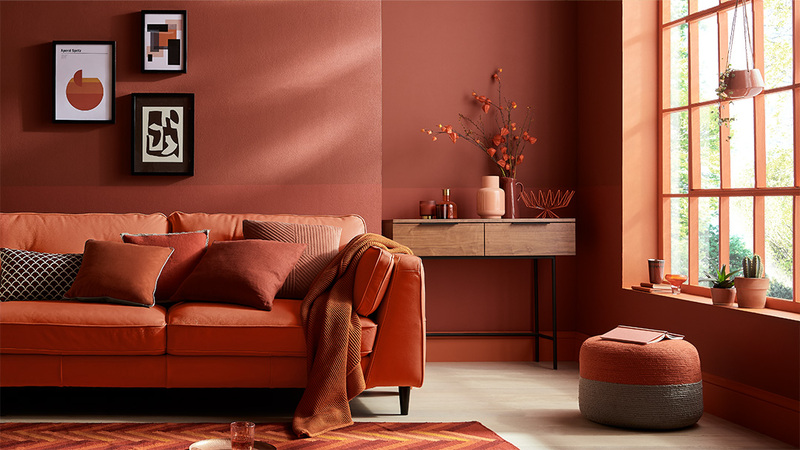 In fact Pantone have named not just one colour for 2019 but two key colour palettes. First up is “cravings”, a selection of spice tones infused with rich purples, influenced by what we eat and also “Classico” as it says on the tin, a classic palette of camel, deep reds and teal. The good news is anything goes and what could be more joyful than creating a truly individual home, with no rules? I think we’re all a little over seeing the identikit scandi minimalist homes on social media and ready for something new to pique our interest? Although I do like this look a lot, it’s sometimes a little too formulaic and as a designer and a creative, I need to surround myself with items that are meaningful to me. Pieces collected over years, on travels and bought at early morning boot fairs or from little individual shops that I may never find again? 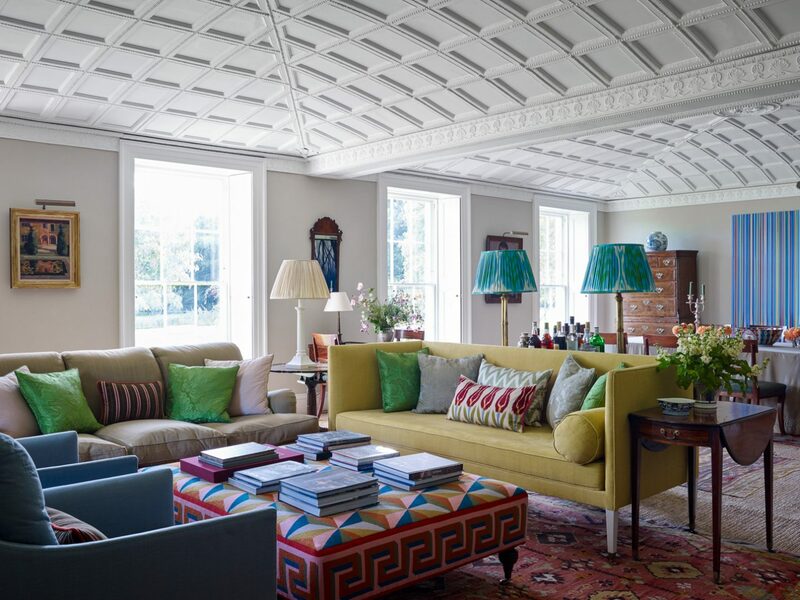 Suffuse this with a backdrop of lush colour and carefully layered patterns and for me that is a home. Whilst doing some research recently for a colour block trend shoot for a client, I found this video by leading Australian design blogger Lucy Feagins, founder and editor of The Design Files, which perfectly captures the excitement of what Milan showcased and what we can all look forward to in the coming year. 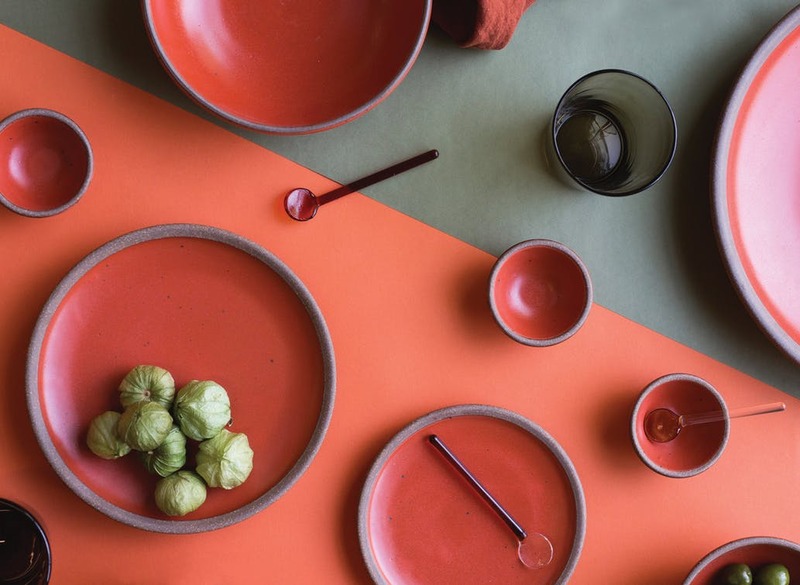 Elle Decoration are calling this return to colour and pattern “Happy Design” and it’s no coincidence that it is being propelled by the general global mood for a need for small moments of happiness. If we can’t achieve world happiness, we can create our own joyful mood at home? Here are two colour block shots I created and styled for a commercial client showing how, by just changing the colour in a room, you can create a completely different mood? 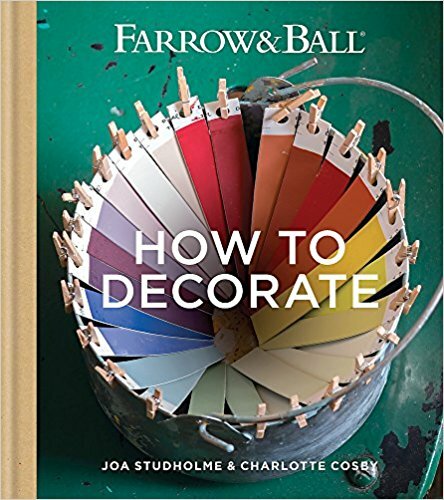 The orange shot above was created using three different orange tones from Farrow & Ball. D’Egypte, blazer & Charlottes locks. The shot below was created using Missprint Muscat wallpaper and Sudbury Yellow paint by Farrow & Ball. 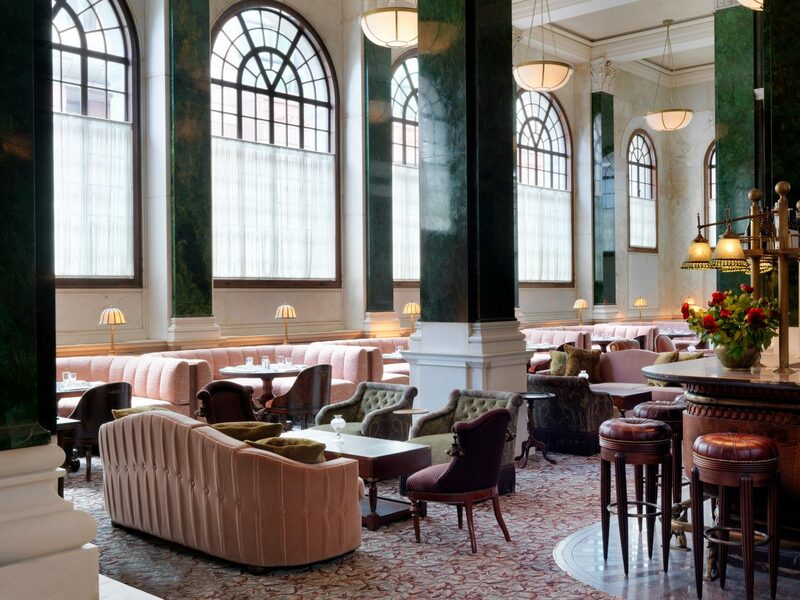 Some of the interior and product designers I admire the most, are constantly experimenting with clever use of colour and if I’m ever feeling a little apprehensive about my choice of colours, I’ll look at their work for added inspiration. 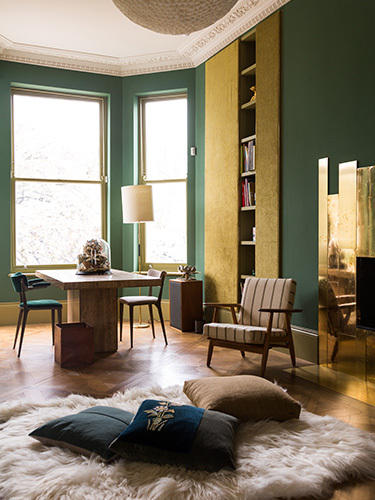 Some of my favourites are Maria Speake of reclamation company Retrovious who uses a warm retro colour palette within her designs to sit along side the thoughfully sourced furniture they find for their clients. Ben Pentreath known for his classic English country house style is no stranger to colour which he uses like the skilful artist he is. Studio pepe are skillful interpreters of modern day Ettore Sottsass exciting and experimental style. 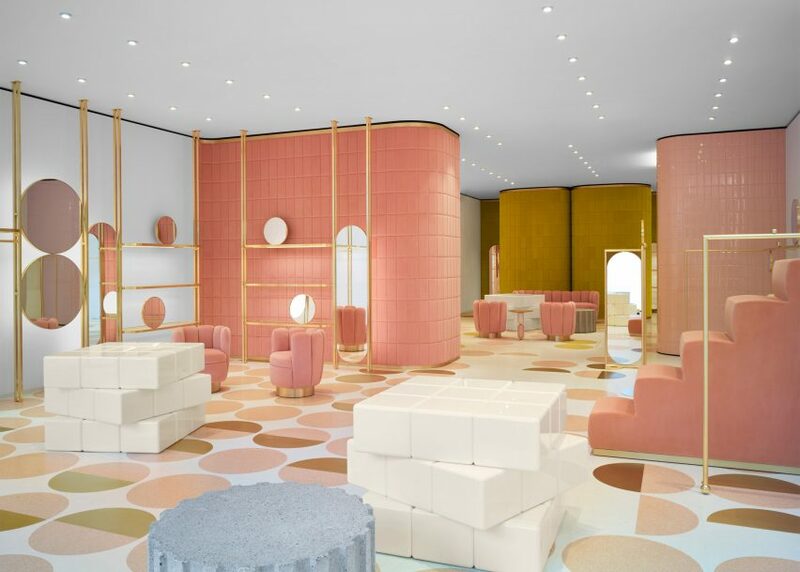 India Mahdavi architect led the way with an exciting colour palette in 2016 with her design for Red valentino in London. 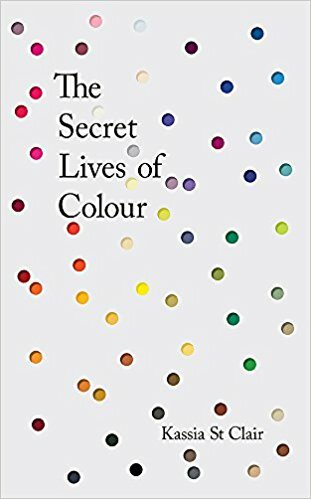 If you’re considering experimenting with colour but would like some encouragement, I would recommend any of these books.